Come in, eat some delicious food! Welcome to Tony's Sub Shop! Home of the best Super Submarine Sandwiches in Town! 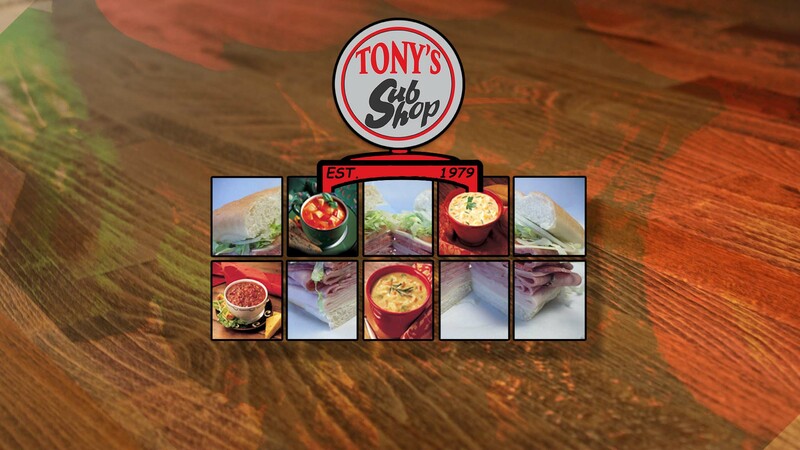 Stay a while and browse our site to see all the delicious foods that Tony's Sub Shop has to offer, from Sandwiches, Soups, Salads, Grilled Subs, Expresso, and Breakfast! 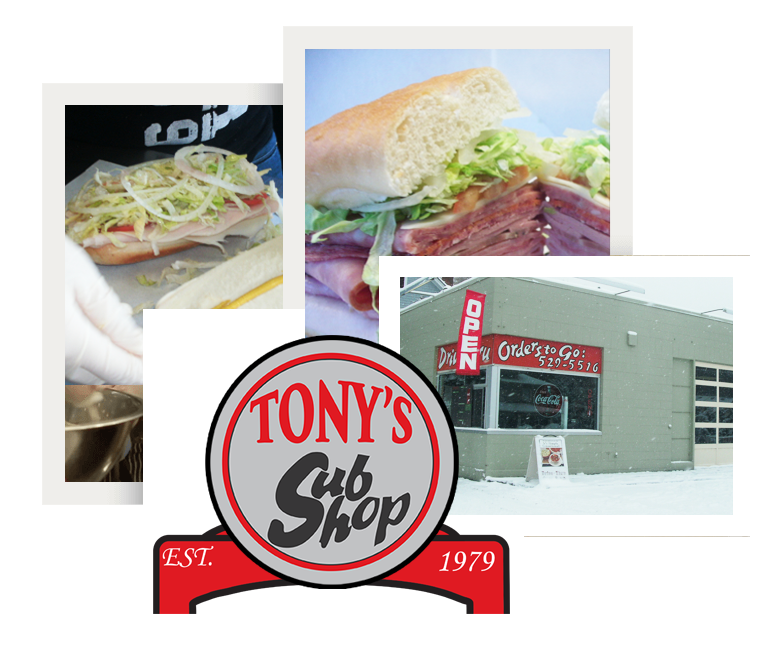 Tony's was voted #1 for Submarine Sandwiches by the 2010 Walla Walla Union-Bulletin Reader Poll. Order your 4 or 6 foot party sub for your next office meeting, Birthday party, or other special event. The 4 foot submarine sandwich can make 20 servings or 30 servings for the 6 foot submarine sandwich. Ask about Tony's Sub Bucks on your next visit. They are perfect to give as a gift to treat someone to some delicious food! 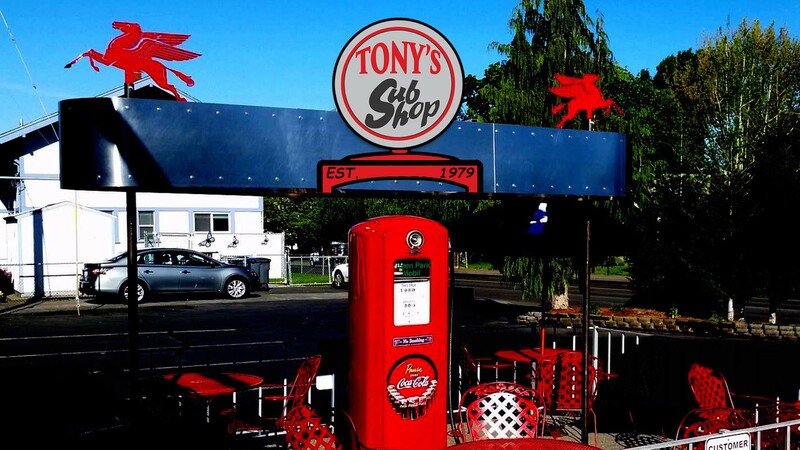 Originally Tony's Sub Shop was named Walla Walla Sub Shop in January of 1979. Lynn Faylor opened up and ran the shop for one year and sold to Bernie Kane who then owned it until September 1983 when he sold to Tony. Tony decided at that time he would take a leap at 20 years old and go into business himself. There were originally 18 subs on the menu. As business grew, so did the menu, and he wanted to own his location then settling in at 1068 Isaacs, where he is today. His customers were the reason for the name change as he had two shops from 1994 to 1996. He then sold the shop on Boyer to Kay Cosgrove; an old employee. The building he is in now was originally Green Park Mobile Gas Station then Texaco, Green Park Mini Mart , Ryder Truck Rental, before Tony's started there. Tony's community involvement really is to see kids benefit through sports and education and other activities. Supporting: Walla Walla Community College, Walla Walla High School, Green Park Elementary, Blue Ridge Elementary and others, as well as our local Red Cross In Emergency's.